Say aaaggghhhhh! I mean, would you visit this dentist? I took this pic near Kings Cross in London. I may be a copywriter, but sometimes words just aren’t enough. If you want business success, get your image and product or service right first, and only then advertise it. 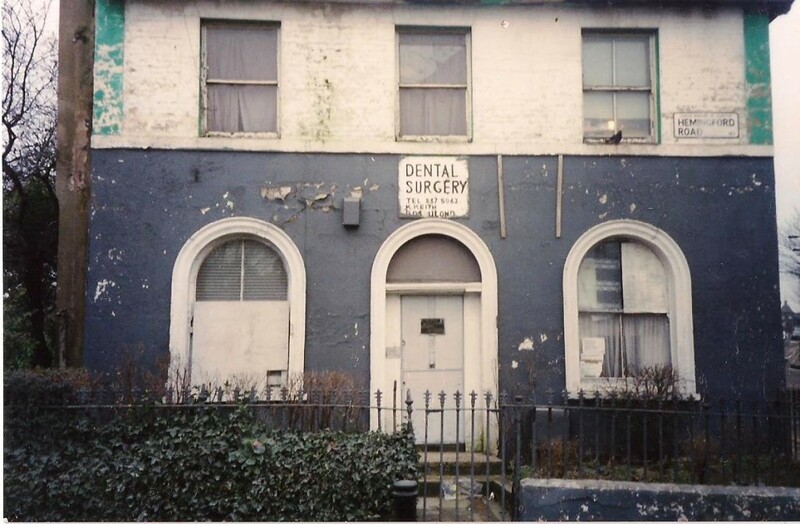 This entry was posted in Advertising copywriting and tagged funny signs, scary dentist, scary sign. Bookmark the permalink.